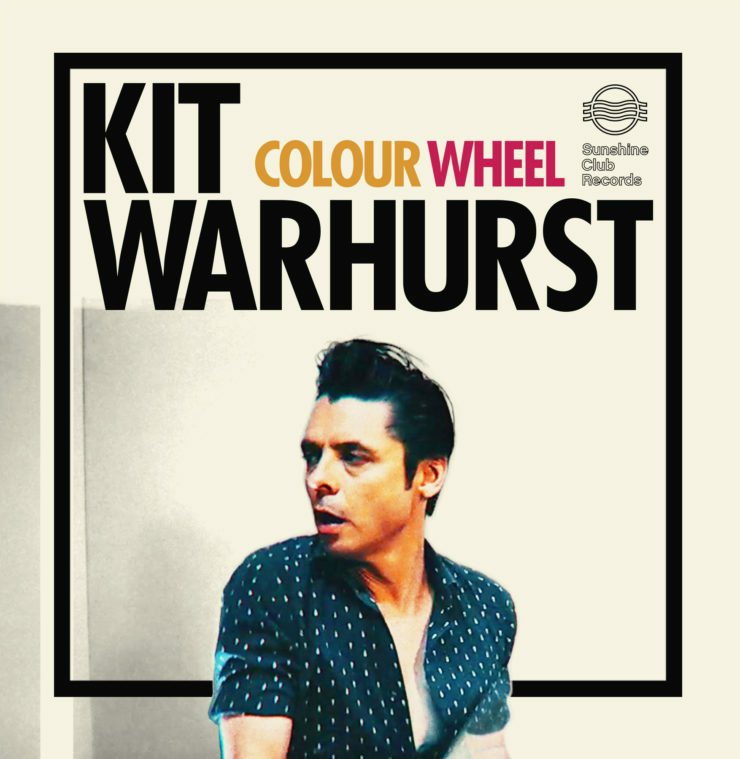 Kit and his band will launch Colour Wheel in Melbourne on Saturday April 1st, 2017. Castles, Liars, The Devastations) in Berlin. self to not get entrenched in the every day routines, and instead revel in making art and music. his music making his own way. And somewhere along the way, he hit the jackpot. heartbreaking, occasionally brutal, sometimes beautiful record. 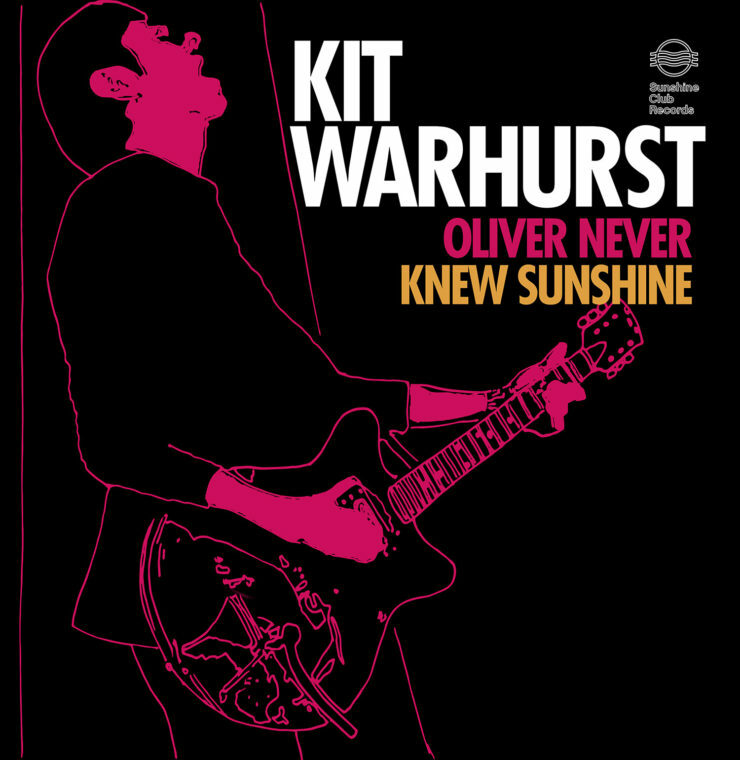 In terms of Kit’s musical growth, Colour Wheel completes his picture. guitar pop that belies its dark lyrical heart. way of life is best for others, that quashes the dreams, creativity and spark of the Olivers of this world. will succeed, and finally bask in the sun’s glorious warmth. And then, much to the naysayers’ disbelief, he will be just fine. after the release of singles Nothing In Melbourne and Rose Red City, is now a solo artist in his own right.